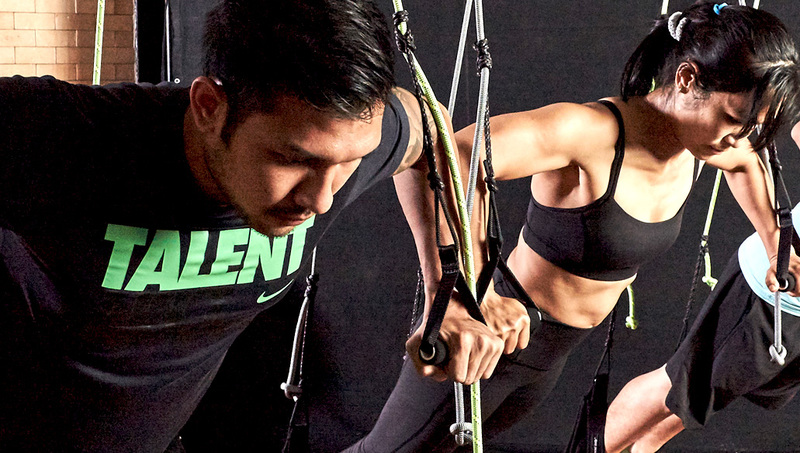 A dynamic whole body suspension system that challenges core strength, flexibility and proprioception. The Bodhi Suspension system offers 4 potential points of suspension to maximise stability training and proprioception while providing many options for creativity. Want to learn more about this class? Contact our friendly staff for more information today. Here at Pilates by Apittiya we aim to enhance people’s lives by providing wellness and contributing to a balanced lifestyle. 139/10 South Sathorn Road, Thung Mahamek, Sathorn, Bangkok 10120, Thailand.